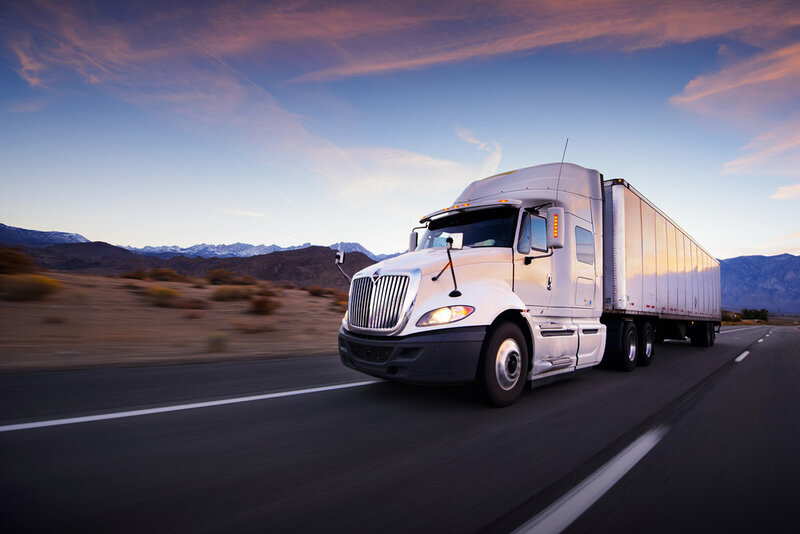 Carter Transport Services is a family owned freight shipping company that has been in business since 2006. We thrive on good customer service having courteous drivers. We understand that building good customer rapport is key to being successful in a competitive industry.